Work on the modernization of Interstate 75 in Oakland County, Mich., has been divided into three segments. Segment 1 was completed in 2017. Completion of Segment 2 is scheduled for fall 2020. Work is set to begin in March on Segment 2 of the $1.6 billion I-75 modernization project in Oakland County, Mich., part of the Detroit metropolitan area. The roadway is the most heavily used commuter route in the county, with 174,000 vehicles traveling it daily. It is the gateway to tourist destinations in the north and the largest north-south freeway in Michigan. It also is outdated and badly in need of maintenance and upgrades, said Robert Morosi, communications specialist of Michigan Department of Transportation. 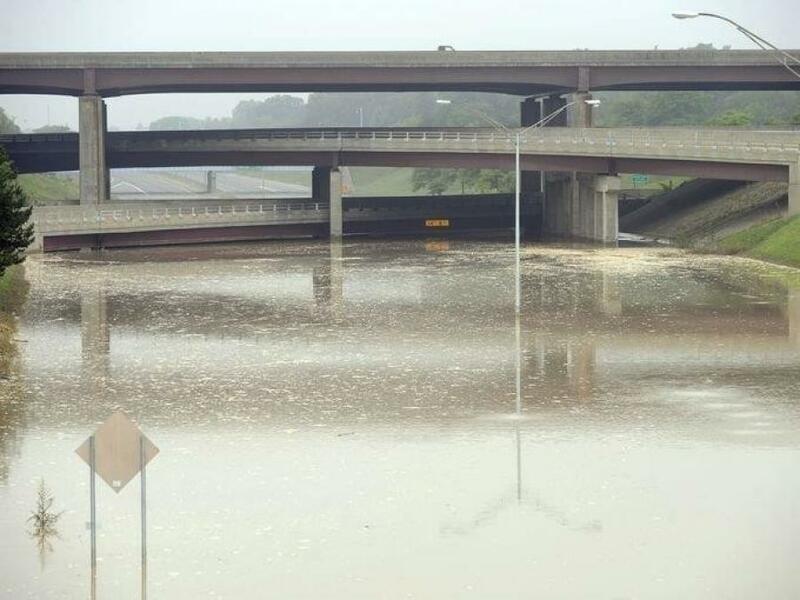 "I-75 was designed in the '60s, built in the '70s, and never rebuilt or updated," Morosi said. "That's what the modernization is about. The project is 18 miles from the Detroit border at Eight Mile Road up to South Boulevard, just south of the M59 connector. 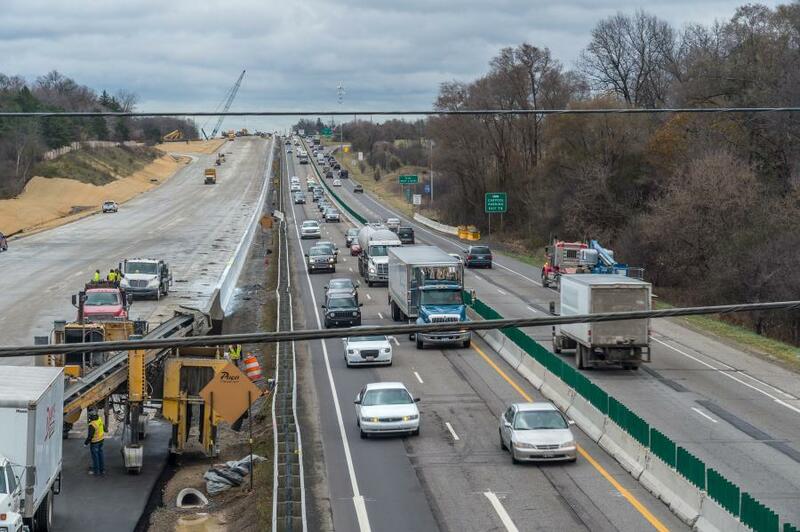 I-75 was design-built in the 1970s, and although it has been resurfaced over the years, it requires a major rebuild to bring it up to modern standards. "Three miles east and west of 1-75 supports over 20,000 businesses and 330,000 jobs in Oakland County alone. Sixty-five percent of major auto providers have headquarters or offices there. We have a very valuable asset in terms of the economic engine of Michigan when you are talking about that many businesses and jobs. The highway has been resurfaced. Some bridges have had general maintenance, but it's never had that facelift to bring it up to modern standards." The project was originally divided into nine segments with a timeline spanning 18 years, or two years per segment. Then MDOT joined forces with Oakland Corridor Partners, a group of contractors and equity partners, resulting in a creative financing plan that allowed MDOT to reduce the original nine segments to three, knocking 10 years off the original schedule. Segment 1 of the project, completed two years ago, involved redesigning 3.3 mi. of roadway and realigning the interchange at Square Lake Road, removing outdated left-lane exits and replaced them with right-lane exits. "Outside of revamping that interchange, it was pretty straightforward construction," Morosi said. The $224 million contract for Segment 2 was awarded to Walsh Construction Co. and Toebe Construction LLC in July 2018. Combining three of the original segments into one, it covers an 8.5-mi. stretch between 13 Mile Road and Coolidge Highway. Eighteen structures — overpasses and bridges — will be replaced, and two cloverleaf interchanges, one at 14 Mile Road and the other at Big Beaver Road, will be replaced with diverging diamond interchanges. "A diverging diamond is when you are traveling over a freeway on an overpass or under and you are going westbound, but when you get to the interchange you are shifted to eastbound side," Morosi said. "It allows traffic in both directions to share a common ramp. It cuts down on right-of-way need and future maintenance because they are sharing a common ramp. Diverging diamonds are more efficient and eliminate a lot of left turns which means less crashes." Both interchanges are heavily used, with 30,000 to 40,000 vehicles traveling over them per day. Segment 2 also calls for rebuilding pavement. Work will begin on the northbound lanes in 2019 and move to the southbound lanes in 2020. Segment 3 of the project will include a drainage tunnel designed to mitigate flooding problems by separating freeway stormwater runoff from that of the surrounding community. Completion of the segment is set for the fall of 2020. The contract for final, $1.4 billion Segment 3 was awarded to Oakland Corridor Partners. It combines the original five segments into one under a 30-year contract. "The Oakland Corridor Partners is putting the money up front and they are reimbursed through the 30-year contract. Five years are design and construction, and the last 25 are maintenance," Morosi said. "The profit is driven in their performance. They receive availability payments over the 30-year time frame. Looking at it from an economic standpoint, if you built it right originally, there's a lot of upfront money. Look at remaining 25 years, if there is minimal maintenance to do that's your profit margin." Segment 3 involves work beneath the street level, where there is a tremendous amount of drainage to be rebuilt, Morosi said. It also entails work on 28 structures over an extent of 5.5 mi. "The most interesting element of Segment 3 is a drainage tunnel that will be 4 miles long, 14 feet in diameter and 100 feet beneath the northbound service drive, he said. "We have flooding problems at that location, and we have currently seven pump stations that pump into this same system that handles combined sanitation and sewer systems. The freeway water runoff goes into that same system so we have frequent flooding, overwhelming the pump stations and community system. We have pictures during floods of bridges that are 14 feet above freeway, and the water level is four feet below the bridge. That's 10 feet of standing water. "The drainage tunnel will allow all the freeway stormwater to be separated out from the local community system. It has an incredible storage capacity and can withstand a 100- year storm. It can hold a lot of water." 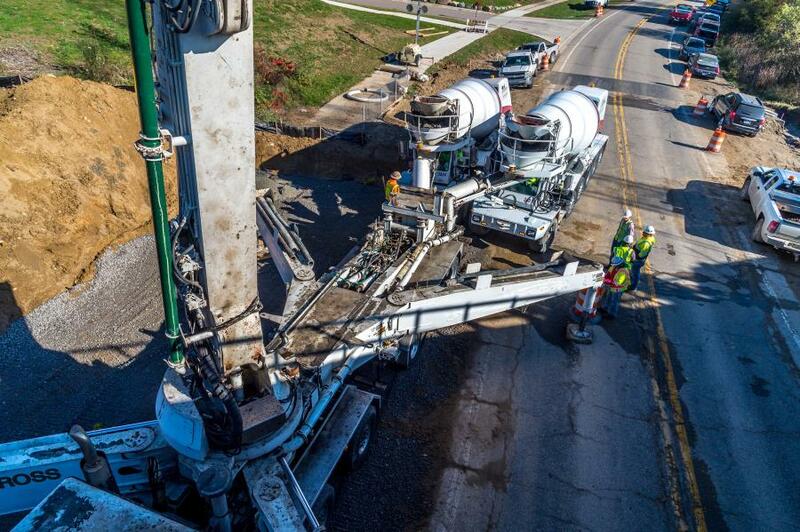 Contractors will use a $20 million boring machine specially built for the drainage project. The modernization project is slated for completion in 2023.